Highlights: Diving, Snorkeling, Fishing, Excursions, Island hopping, Water sports, Cruising, Badminton, Tennis, Football, Beach volleyball, Surfing and Spa. Duration: The minimum duration of the stay in Centara Ras Fushi Resort & Spa Maldives is more than 3 nights during Christmas & New Year period. This crystal white sand island is a small island of its own located in the pristine waters of the North Male’ Atoll. 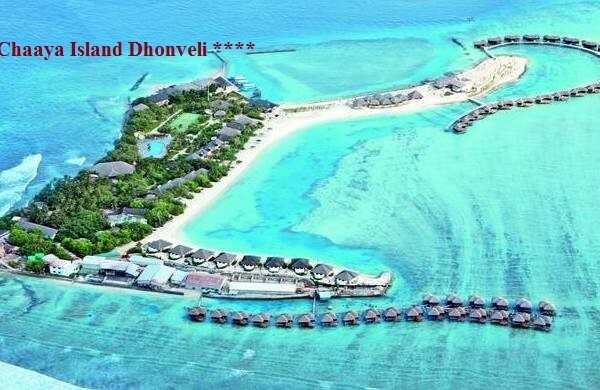 With 148 rooms the resort of Chaaya Island Dhonveli is a known as a paradise for discerning pleasure seekers.